Katherine (Katie) C. Ryan, DVM is an Emergency Medicine Veterinarian at MedVet Lexington where she has been part of the medical team since 2014. Dr. Ryan attended the University of North Carolina where she earned a Bachelor of Science degree and Michigan State University where she earned her Doctor of Veterinary Medicine degree. During veterinary school, Dr. Ryan’s completed an externship at MedVet Cincinnati with a focus on ophthalmology. In veterinary school, Dr. Ryan received numerous awards including excellence in anesthesia and large animal surgery and medicine. Following her graduation from veterinary school, Dr. Ryan completed yearlong internships at Rood and Riddle Equine Hospital and Nashville Veterinary Specialists. 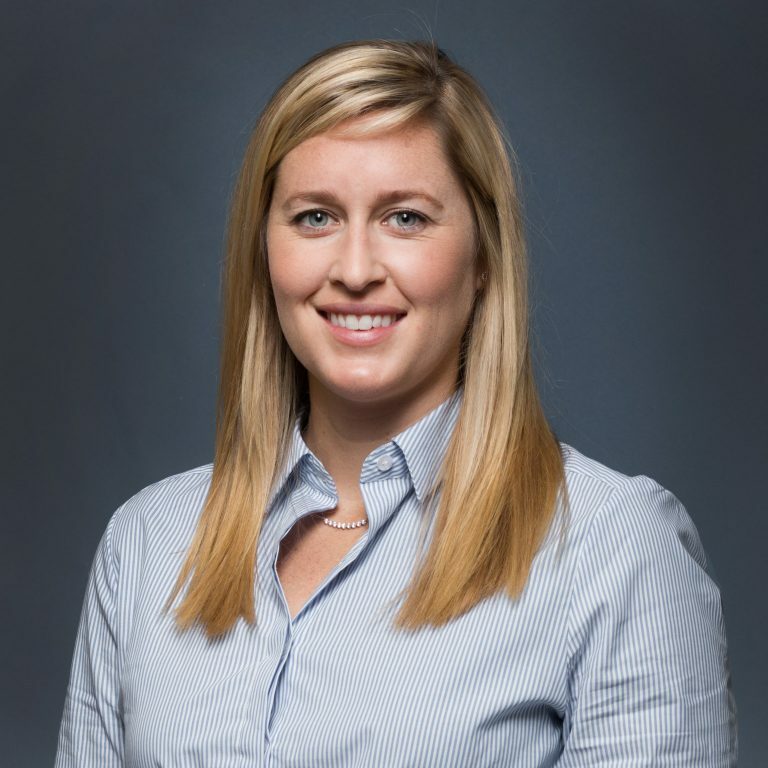 Although Dr. Ryan maintains an interest in all aspects of small animal emergency medicine, she has particular interest in emergency eye care, laceration repair, and gastroenterology. In addition to dogs and cats, Dr. Ryan also has equine experience. Her research on the use of streptolysin O (SLO) as an adjunct therapy for Rhodococcus equi pneumonia in foals was published in Veterinary Microbiology. What Dr. Ryan enjoys most about being a veterinarian is witnessing amazing examples of the incredible human-animal bond every day. When not treating patients, Dr. Ryan enjoys working out, traveling, attending horse racing, and spending time with her family which includes two Australian Shepherds, “Sidney” and “Jasper”, and a cat named “Nessa”. The professionalism, compassion and friendliness of Dr. Katherine Hughes and the MedVet staff was unparalleled! Whatever expectations you are currently setting for your employees and whatever screening process you are using, keep doing it because IT WORKS!- Darren C.